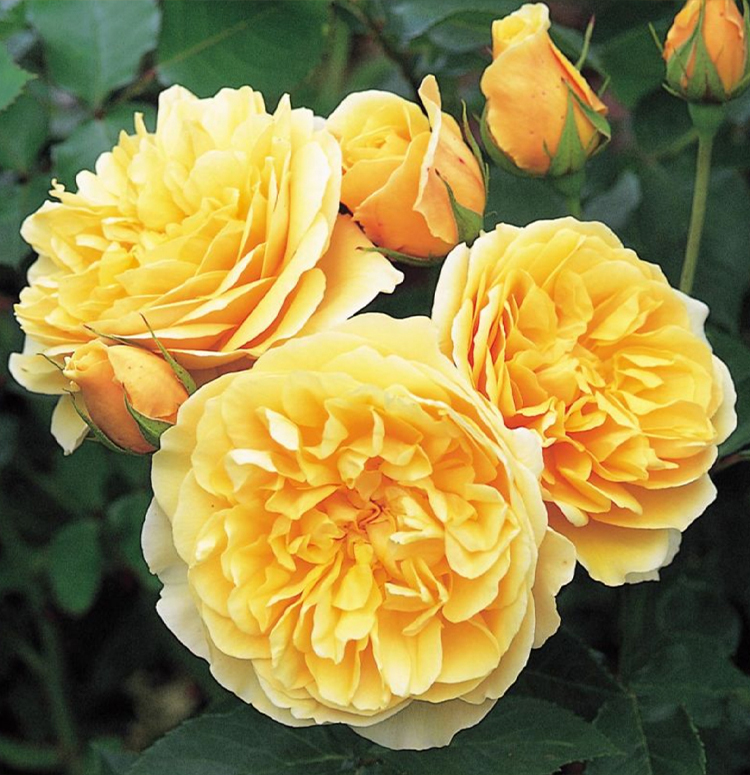 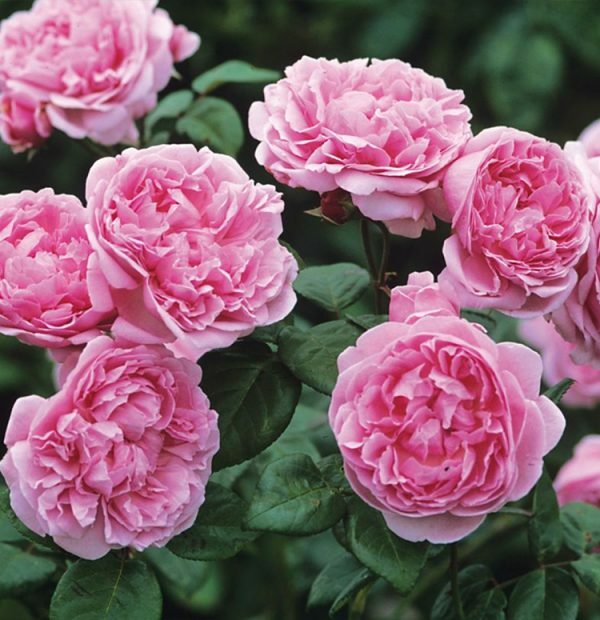 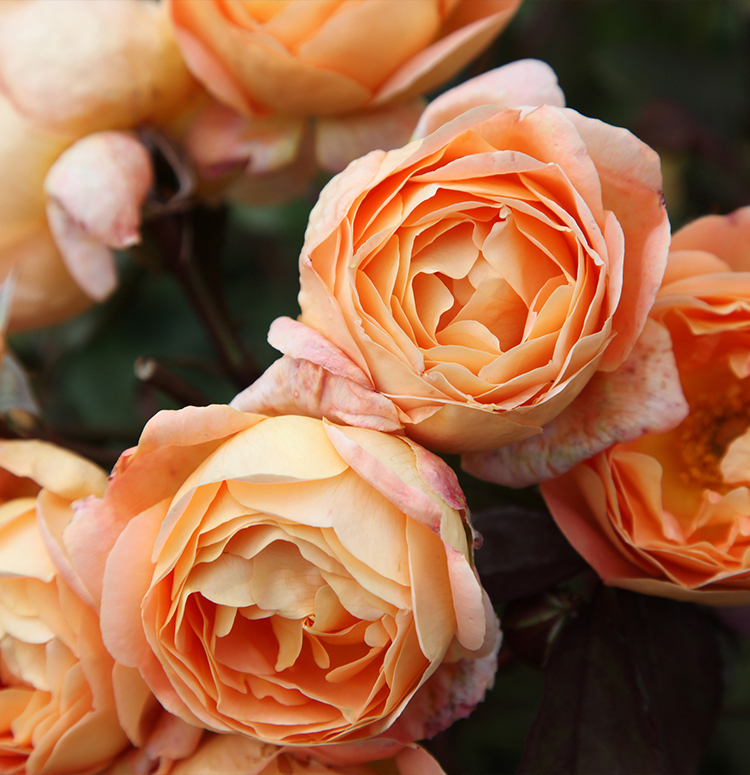 David Austin has spent the last fifty years developing his English Roses. 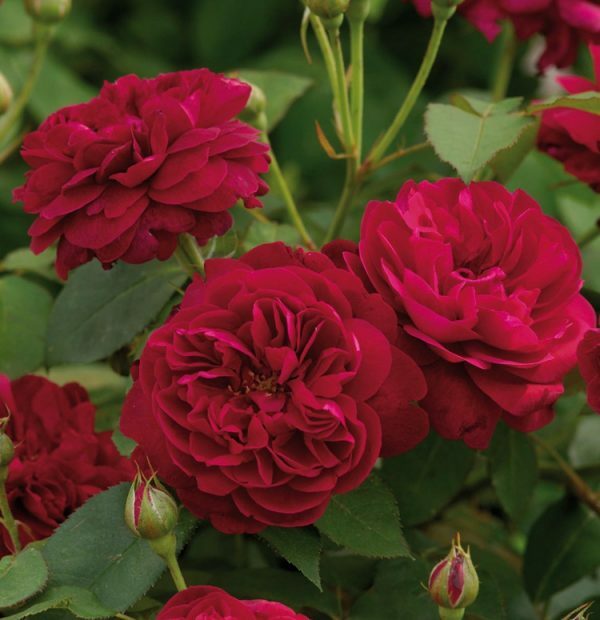 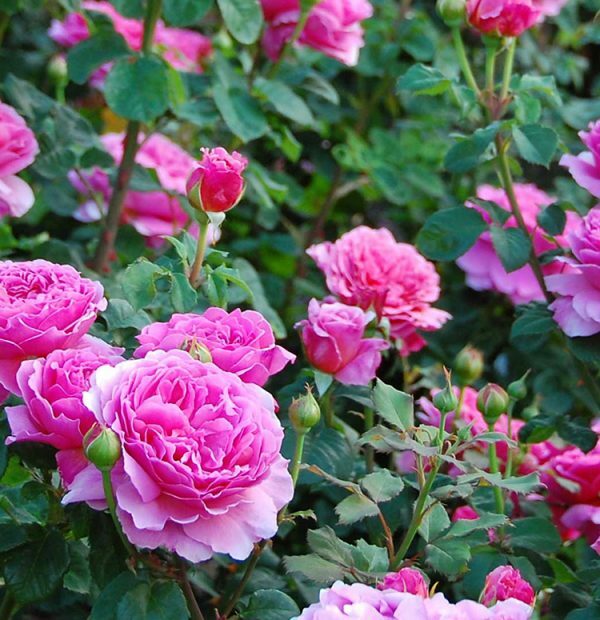 A garden of these outstanding roses is hard to beat for sheer exuberance of flower and fragrance. 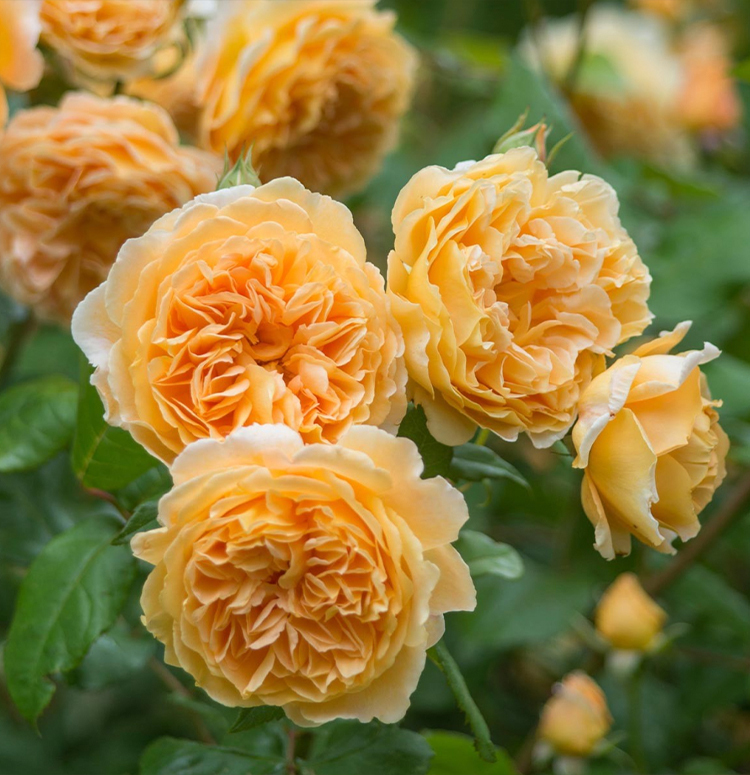 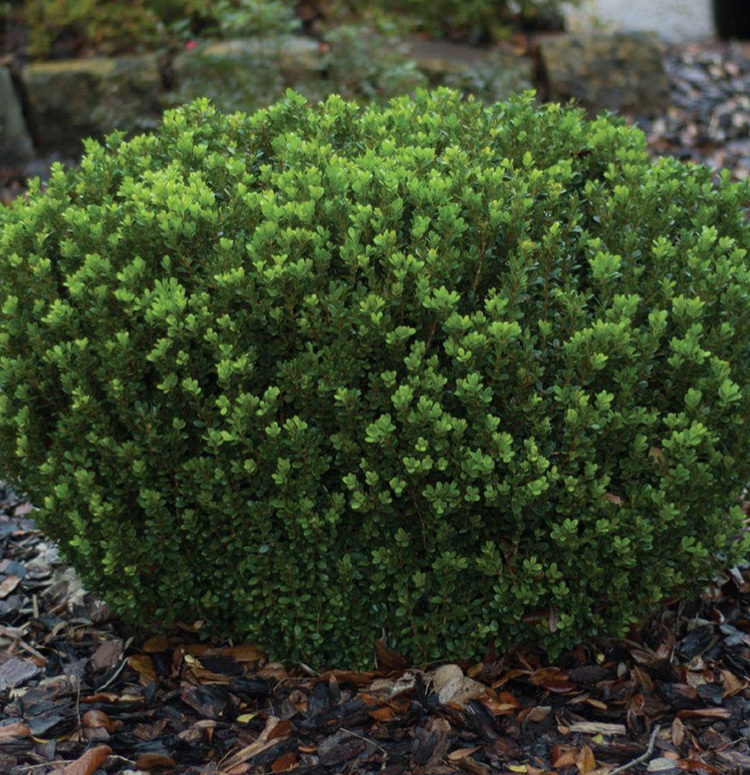 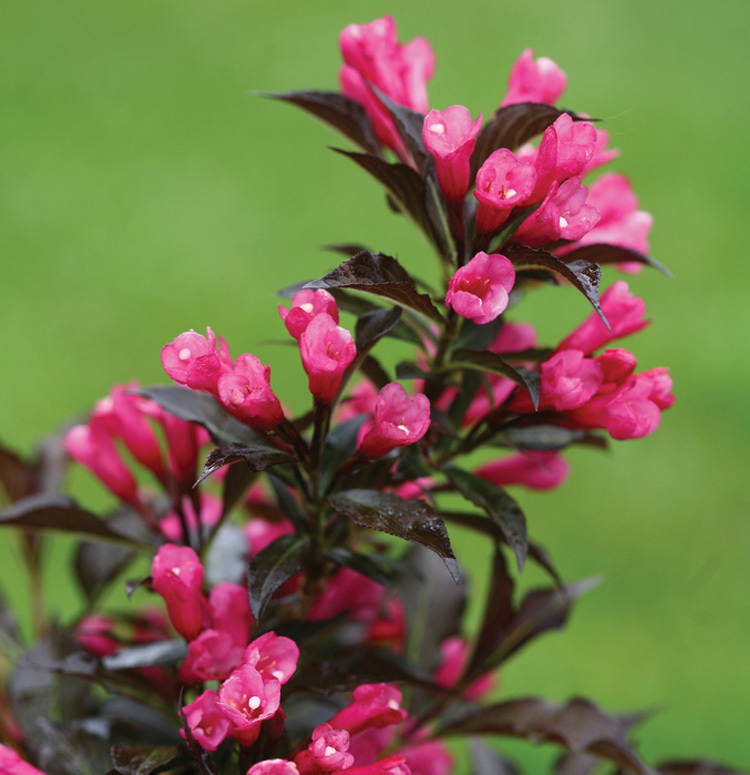 Designed to blend harmoniously with other shrubs and herbaceous perennials, they are perfectly at home in mixed borders. 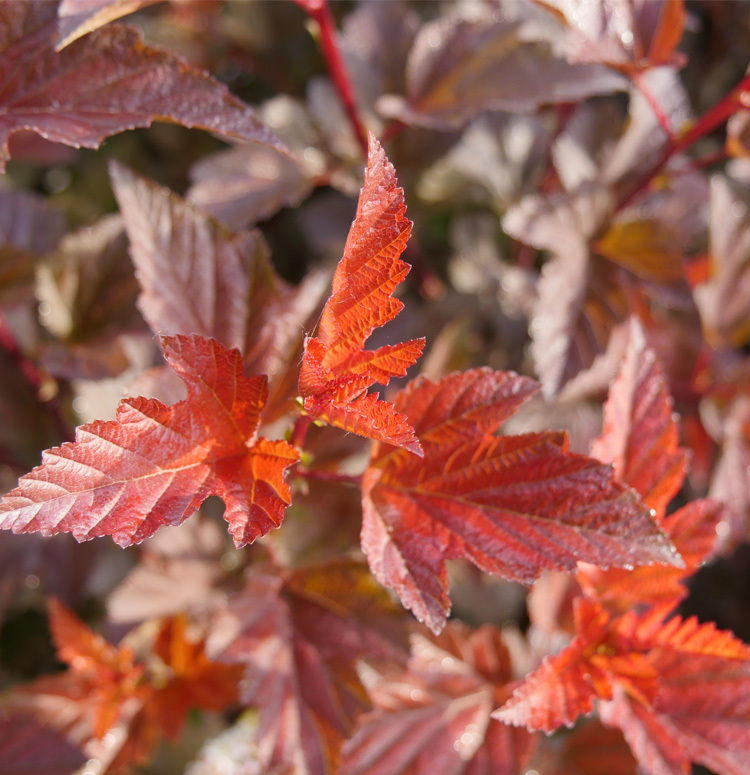 EXPOSURE: Plant in full sun.